Classic. Timeless. Iconic. 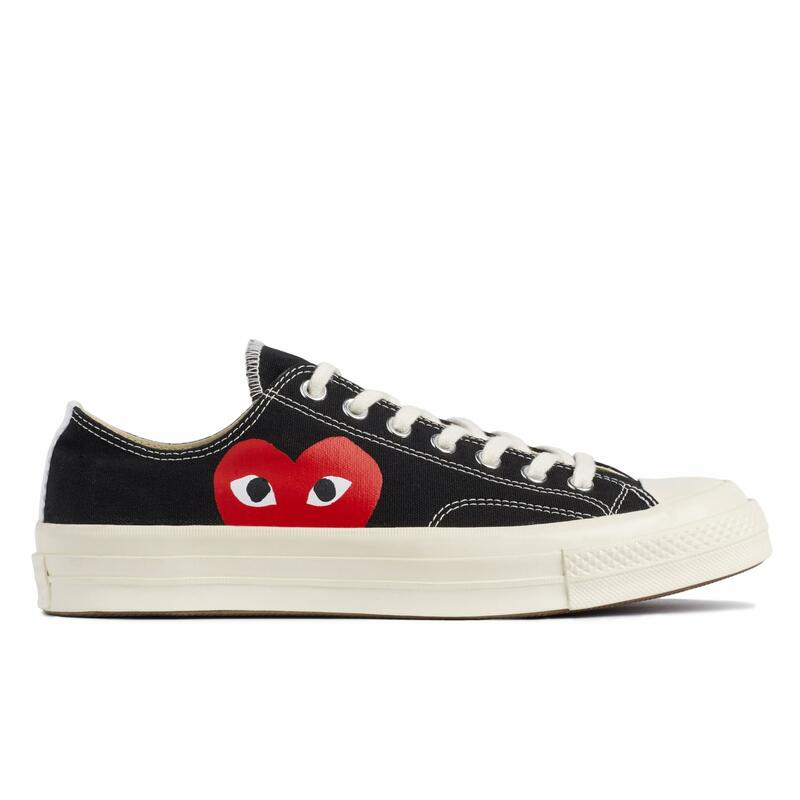 This is the black Converse All Star 'Chuck Taylor' low, made in collaboration with Comme Des Garcons PLAY.